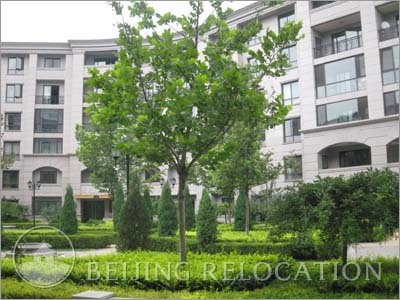 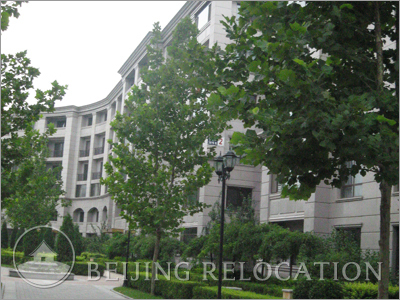 Beijing Garden has 125 apartments in 4 to 6 level buildings. 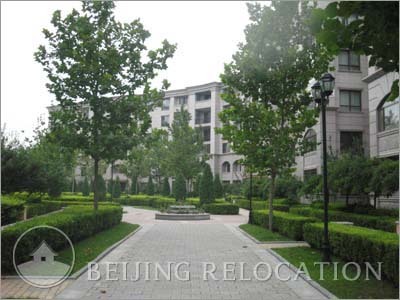 The surrounding gardens are designed in a style reminiscent of classic French style. 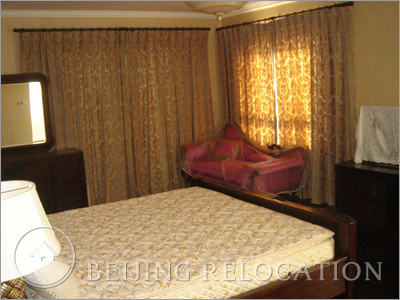 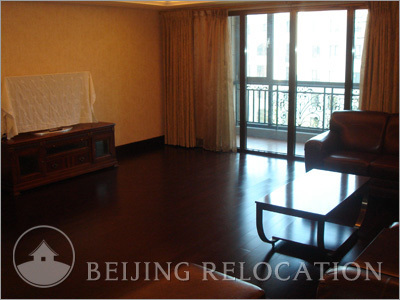 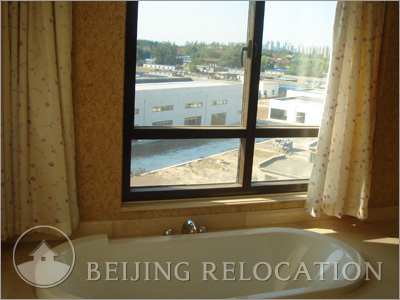 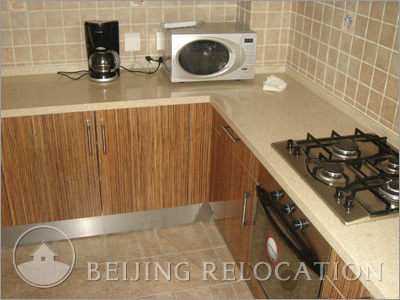 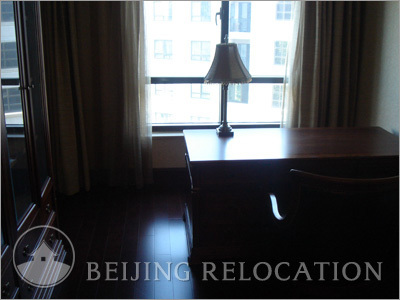 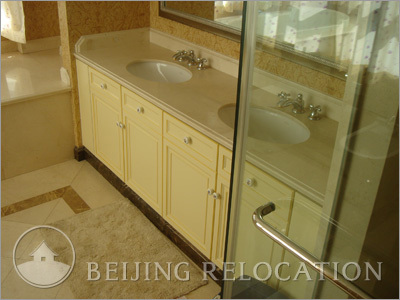 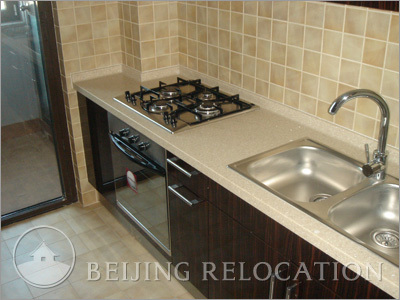 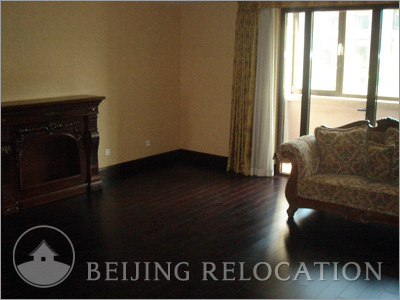 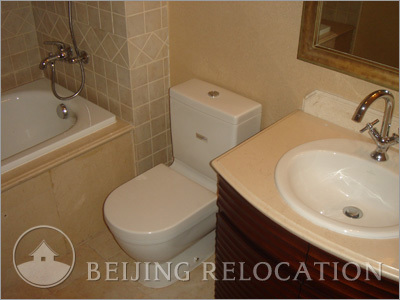 Some of the apartments can be a bit dark sometimes but overall they are very nice Beijing luxury apartments. 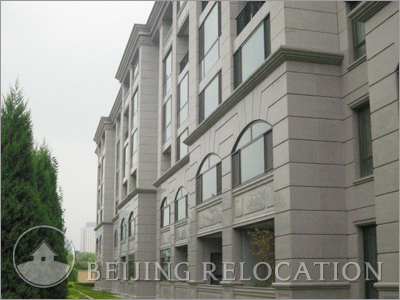 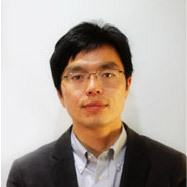 Beijing Garden is a very calm and well located compound for diplomats, with a good and responsive building management team. 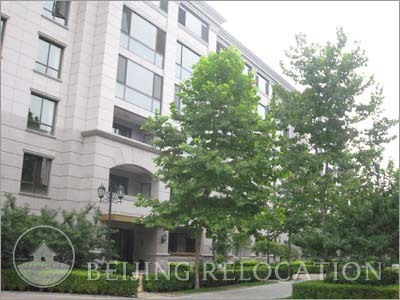 Definitely a top Beijing real estate choice. 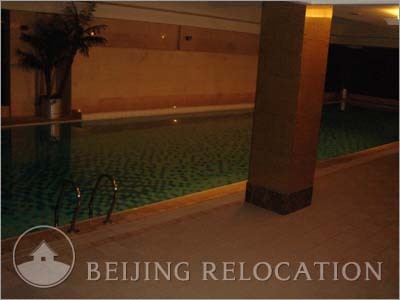 Beijing Garden's clubhouse includes a gym, indoor swimming pool and sauna with few restaurants and bars around. 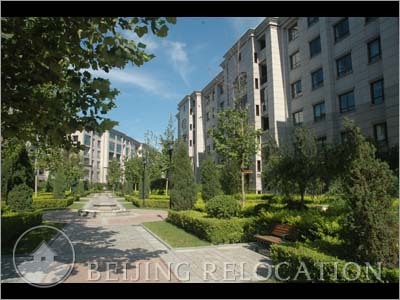 Solana shopping center is not so far.